CHESTER SPRINGS, Pa. (WLS) -- A dying father fulfilled his final wish by walking his four children down the aisle for their future weddings, which he will likely not survive to see. Ken McHugh, 47, was diagnosed with stage 4 neuroendocrine pancreatic cancer in 2010, according to ABC News. A terminally ill dad's emotional request was granted after walking all four of his children down the aisle to make up for the wedding days doctors say he'll most likely miss due to his prognosis. 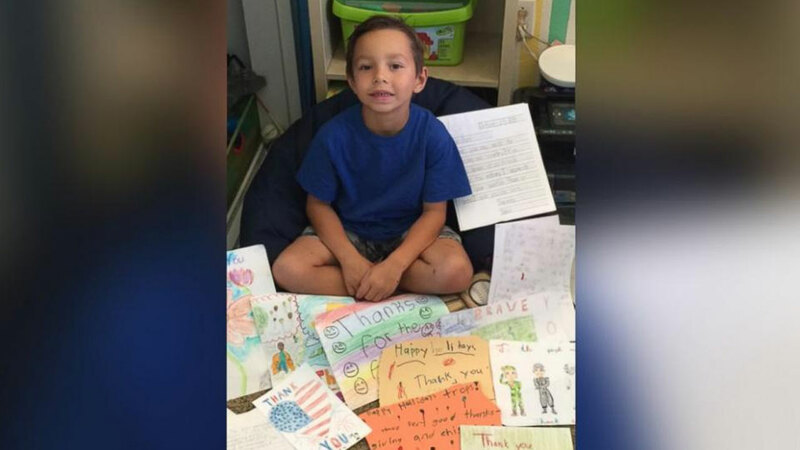 "He fulfilled his wish," his wife Tammy McHugh said. "His ultimate last wish was to walk his children, especially his girls, down the aisle and he did it. I was surprised myself that we were able to find and experience the joy of the day." Ken McHugh has battled the cancer for five years now, but doctors are recommending that he discontinue chemotherapy and live out the rest of his life in relative comfort. "He's struggling right now to find a quality of life," his wife said. "I think because he's a survivor of five years we sort of developed a false sense of hope or security. I think the children have had a sense that we can put his death off and that's disappearing for them." Doctors haven't given McHugh an exact timeframe, but suggested that this was the last time he'd see the seasons change. When asked about his final wishes, McHugh said "I have to walk them down the aisle." 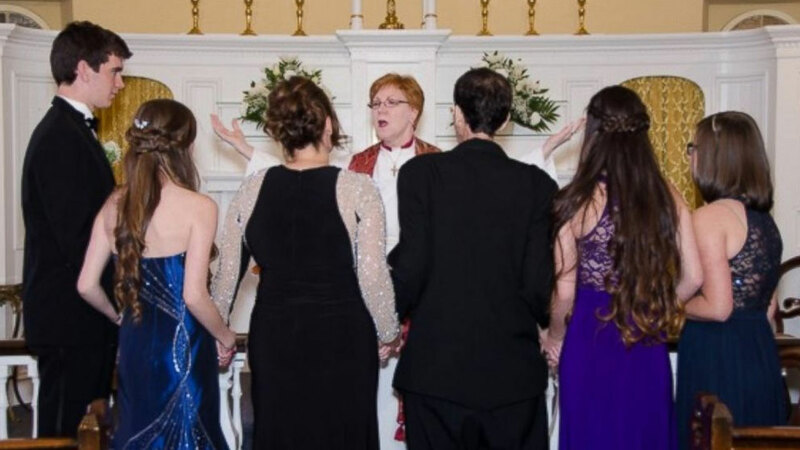 With the help of Team CMMD, a Pennsylvania-based cancer foundation, McHugh was able to walk his daughters Samantha, 19, Julia, 15 and Kathryn, 14, and son Dylan, 17, down the aisle on October 3, in what they named "the family wedding." In addition, the McHughs, after being married for 20 years, renewed their vows with the kids serving as witnesses. "He walked them down the aisle and read them a summary of letter he wrote to each of them--talking about how they came into this world, reflecting on their persona and character and what he sees for them in the future," his wife said. "Even though he won't be there, he will always be by their sides."